The International Ranger Federation (IRF) is a non-profit organization established to raise awareness of and support the critical work that the world’s park rangers do in conserving our natural and cultural heritage. Founded in 1992, the IRF has a membership of 63 ranger associations from 46 countries, on six of the seven continents. 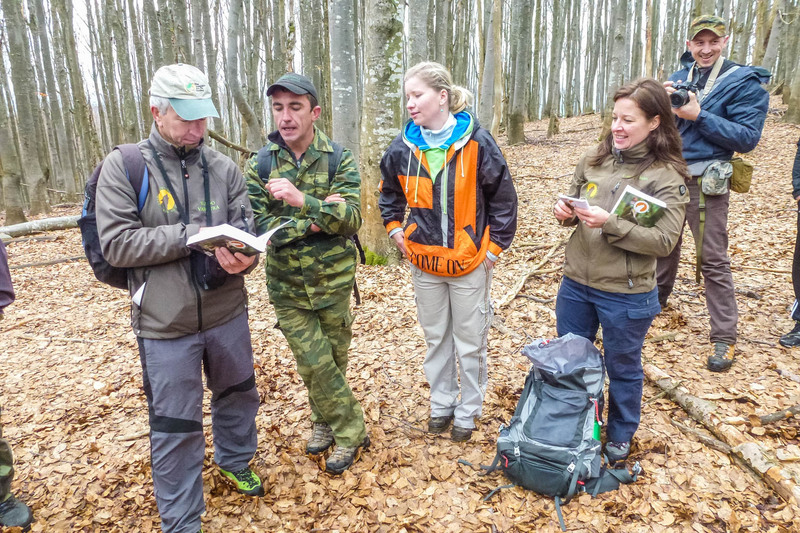 The role of the IRF is to empower rangers by supporting their national or state ranger organizations, or assisting in the establishment of local ranger associations in countries where they do not currently exist. The 31st of July each year is the one day, more than most, that rangers ask the world community to pause, reflect and honour those park rangers who have lost their lives in the line of duty, and to importantly celebrate and acknowledge the brave, tireless, and critical role of the planets park rangers in protecting our world’s natural systems and endangered species. We can never be grateful enough for all those who have made it their duty to protect wildlife. And we also deeply deplore the loss of so many lives of those brave and dedicated rangers of Africa.